Hugs……….Keep the Faith . Truth will prevail. 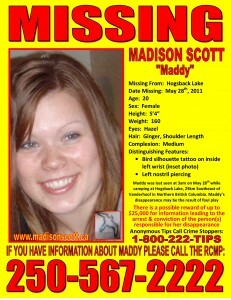 Maddy will come home where she belongs. S. K. I love it, Cindy! Well said. C. K. > bring Maddy back!!! 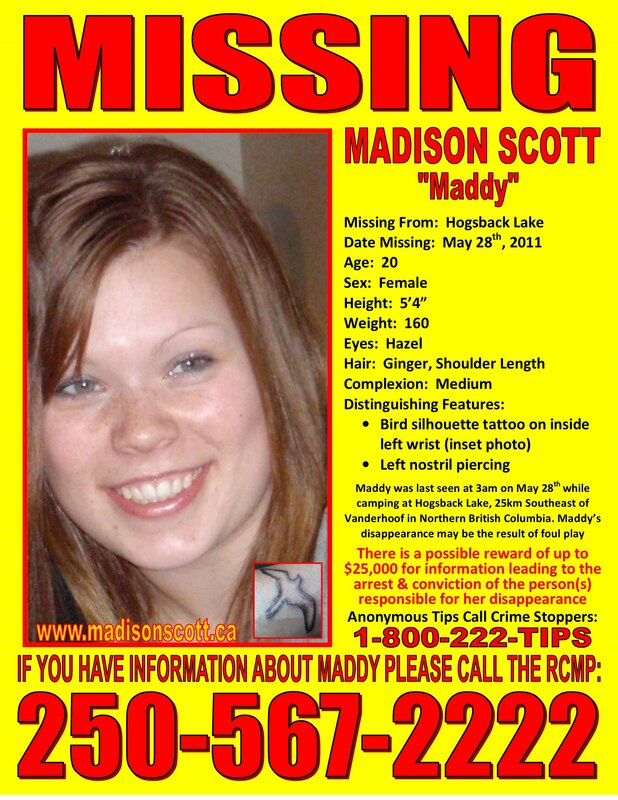 Would someone please bring Maddy back!! !